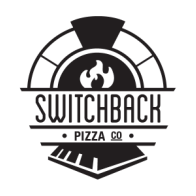 We are constantly coming up with new seasonally inspired pizzas. Please look at our restaurant menu or contact us for the latest pies available for your party. Weekly specials are posted on Facebook and available for tasting at our farmer's markets. Questions??? Please check out our catering or wedding pages. 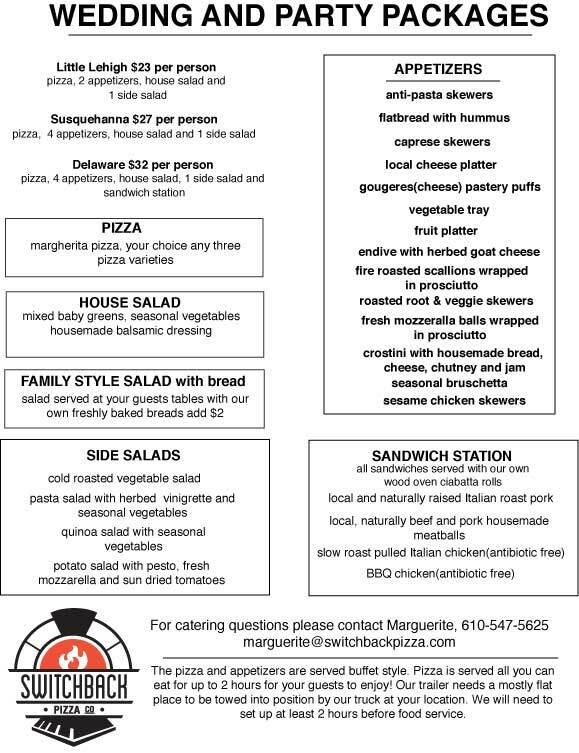 Feel free to give Marguerite a call or shoot her an email to learn more about our custom catering menus available to make your event one of kind, complete with a wood oven for your guests entertainment. We offer pizza and green salad only for $18 per person. Set up and clean up is included in all the pricing. We have a travel fee for any party 30 miles from Emmaus.